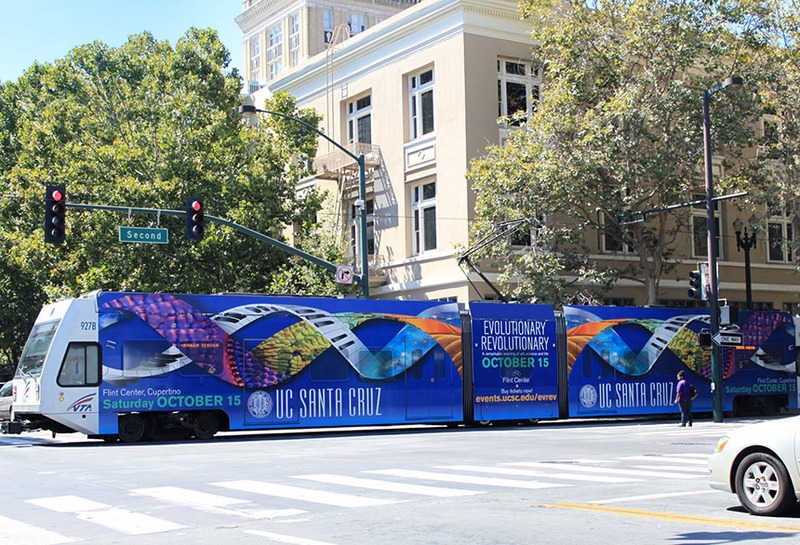 UC Santa Crus used Lamar transit to promote the opening of their new flight center in Santa Cruz, CA. This Full-Side display moved through key community areas promoting the grand opening and all the centers great features. Increasing hype and awareness in the community.